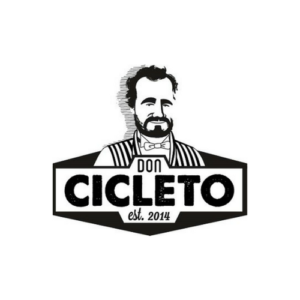 Don Cicleto is a network of Secure Bicycle Parking that allows you to park safely and gain space at home. They also offer a maintenance service. Where can you find them? 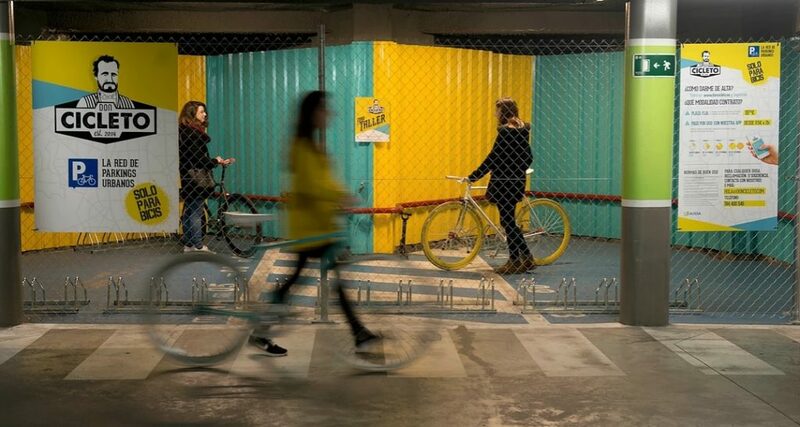 Madrid, Barcelona, Zaragoza and Sevilla.